A “College & Career Readiness” action packed field experiences that will help students make informed college & career decisions! The ultimate STEM & STEAM action packed experience that will help students develop a sense of purpose and focus! The overall objective is to introduce students to a number of exciting career paths, different "types" of post-secondary institutions, and what it will take to achieve their dreams...regardless of their college choice and eventual career pursuit! Hear Students Talk About Their Recent STEM & STEAM Expedition! Learn more about SpaceX's commercial ventures and developing business opportunities in space. Receive a briefing on NASA's planed explorations of the galaxies and the colonization of Mars. Relive the thrills of our nation's past space adventures! Introduction to degree & career paths in computer science, cyber security, robotics, machine intelligence, engineering, aeronautics, biological science, space explorations, marine science & oceanography. Introduction to degree & career paths in biological science, environmental studies, marine science, business administration, accounting, robotics, bioengineering, and mechanical engineering. Observe how research utilizes technology in the study of manatees, dolphins, sea turtles, sharks and coral reefs. Discover how marine models contribute to the health of wild fisheries, studies of human cancer, and food production technologies. Explore the campus, culture and degree offerings at top colleges first-hand, exposing your students to multiple STEM & STEAM degree options regardless of their post-secondary institutional destinations! Introduction to degree & career paths in computer animation, virtual reality, illustration, filming, graphic arts, motion design, game art, photography, and creative writing. Sample companies recruiting from RCAD include Disney, Universal, Pixar, Hallmark, Apple, Electronic Arts, General Motors, Sony, Nickelodeon, etc. Degree and concentration offerings include: Computer Engineering, Embedded System Design, Machine Intelligence, Cyber Gaming, Cyber Security, Health Informatics, Cloud Virtualization, Big Data Analytics and more.....surrounded by over 11,500 high tech companies in the Florida High Tech Corridor! Each expedition participant will receive a "My Teachers are Sending Me to Mars!" red string pack in recognition of the red planet! Good for water bottle, phone, etc....and keeping track of each other! Participating schools can choose from two unique itineraries, each with career experiences related to business, arts, technology, science and mathematics. Your group will be housed on property in either park, depending upon your itinerary choice. Both itineraries are priced the same! Both itineraries include your choice of one 3-hour behind the scenes education program on Days 1 and 4 The education program options are listed in each itinerary description. Days 2 and 3 are the same in both Expeditions, including field trips to the Florida Institute of Technology or Florida Polytechnic University, Kennedy Space Center, Mote Marine Lab and Ringling College of Art and Design. Featuring Universal Studios Florida and Universal’s Islands of Adventure. Behind the scenes 3 hour choice of sessions and activities include Ride Design, Ride Technology, Hospitality, Movie Making, Marketing & Sales, Leadership Skills, Business Development and Career Selection & Preparation. Universal Park Pass includes: Universal’s Islands of Adventure® and Universal Studios Orlando®. Featuring Epcot®, Disney’s Animal Kingdom® and Disney’s Hollywood Studios®. Behind the scenes 3 hour choice of sessions and activities include Storytelling, Technology, Marine Science, International Business, Leadership, Conservation, Zoology and Hospitality. Disney Park Pass includes: Epcot®, Magic Kingdom®, Disney’s Animal Kingdom®, and Disney’s Hollywood Studios®. 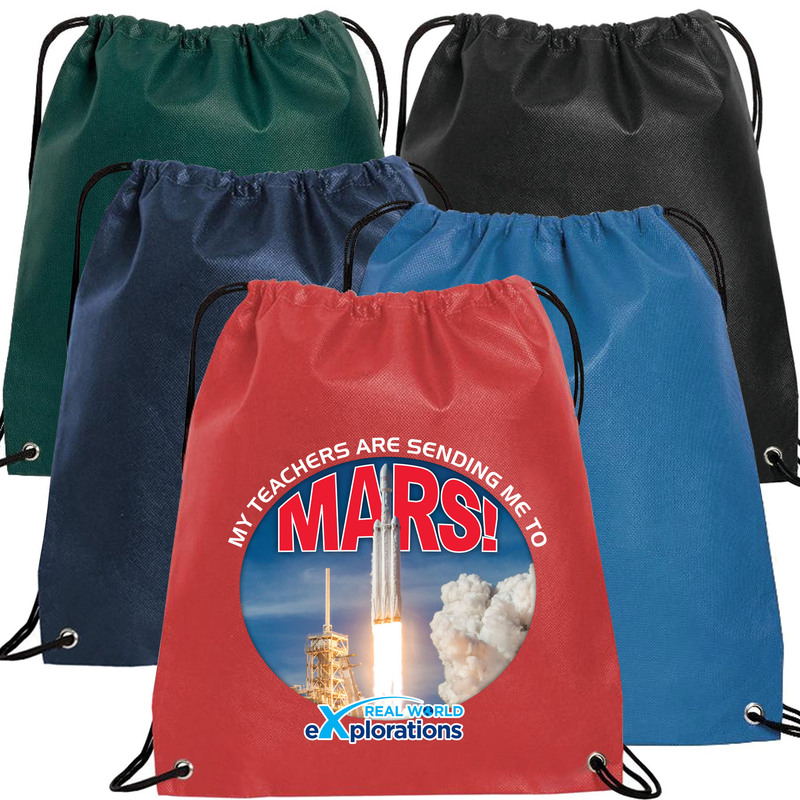 The "My Teachers are Sending Me to Mars" sling packs can be ordered in the color of your choice (see above), with your school or club logo in place of our Real World Explorations logo! You may also order the sling packs with your own design and tag line and replace the Mars rocket launch image and tag line. For complete details, please check the box on the bottom of the Request Information page. Our intention is to make the expeditions as affordable as possible for all students, beginning at $49.00 per student for 1-day programs. The overnight programs would involve reasonable added costs for lodging, meals, admissions, and tuition. Who handles the STEM/STEAM Expedition booking and travel arrangements? WCV Travel is the official travel company of the STEM/STEAM Expeditions. WCV Travel has been one of Walt Disney World's® "Top 5 Student Travel Planners" for the past decade. Where will my students be housed? The Walt Disney World® itinerary includes Disney hotel accommodations. The Universal Orlando Resort® itinerary includes Universal hotel accommodations. What is the purpose of the STEM Jobs pre and post Expedition career resources? 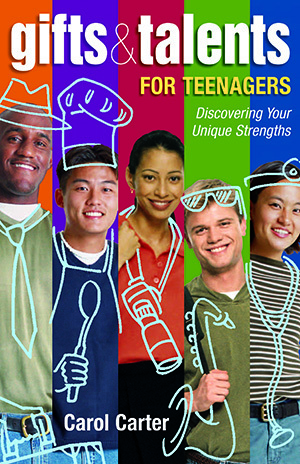 The STEM Jobs print resources are designed to engage students in a self-discovery process that introduces career options that fit their interests and talents and plan their course work in moving them toward their career goals. What is included in the STEM/STEAM Expedition tuition? Hotel accommodations, most meals, all bus transportation upon arrival, all curriculum and instruction, 24-hour supervision, all entry fees, all tips/gratuities, etc. are included in the overall student tuition. Should a school choose WCV Travel's transportation package, round-trip airfare and transportation to and from the Orlando International Airport are also included. What are my responsibilities as a STEM/STEAM Expedition chaperone? WCV Travel coordinates all travel, lodging, meals as defined, security, and site visits. All activities and sessions will be facilitated by educators, engineers, designers, scientists, producers, and writers....freeing you to fully share the experience along with your students! What will the average number of students be in most sessions? The average number of students in each breakout session will be 25-30 participants. Does WCV Travel's Professional Liability Insurance cover your school group? Yes! WCV Travel Professional Liability Insurance (Errors & Omission) company policy covers all participating school groups. What is the difference between the "2" STEM/STEAM Expedition 4-day itineraries? One itinerary is based at the Walt Disney World Resort®, and the other itinerary is based at the Universal Orlando Resort®. Day 1 or 4 involves behind-the-scenes activities and sessions in each of the respective parks. Each of the resorts offer specialized education programs that are defined in the two itineraries. Based on what you teach and the interests of your students, you can choose the itinerary that best suits your student group. Days 2 & 3 on both itineraries are the exact same. Does the itinerary in each of the 2 Expeditions flow as outlined? Not necessarily. Activities and sessions will be adjusted accordingly in order to maintain the facilitator/student ratio in order to maintain the quality of each presentation. Is there a difference in cost between the 2 itineraries? No! Both itineraries are priced the same. Contact us for bookings and additional information.